Processing Fee for Indian Visas will be revised to BDT 800/- with effect from August 5, 2018. This is the first revision of fee since December 18, 2014 and is being instituted to cover the cost of inflation over the past four years and increasing overheads. 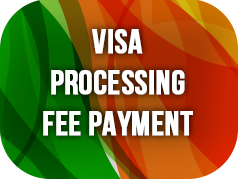 The visa application processing fee may be paid online using multiple modes of payment, namely, credit/debit cards, internet banking, mobile wallets, etc. before visiting the IVAC. 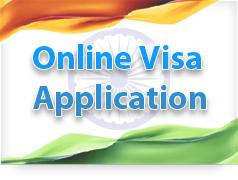 While making the payment online using the web portal, the proposed date of submission of visa application will need to be entered correctly. 3. For further clarifications, please contact our hot line number – 09612333666 / 09614333666, post us a query on our official Facebook page https://www.facebook.com/IVACINBD/ or mail us at visahelp@ivacbd.com.